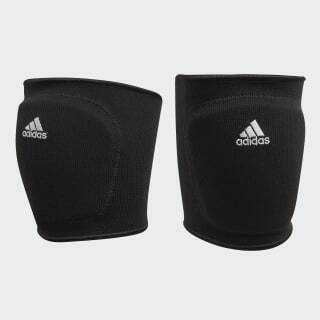 Protective knee pads for elite play. 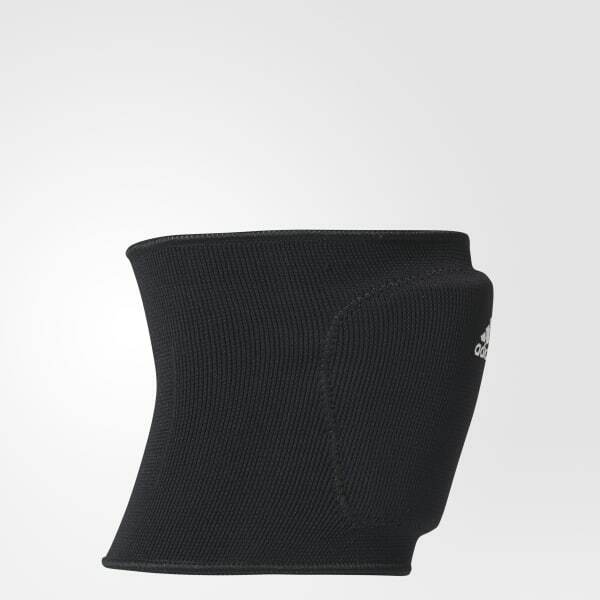 Offering full freedom of movement, these volleyball knee pads are made with shock-absorbing EVA foam padding and sweat-wicking Climalite fabric to keep you focused as the game heats up. The contoured 12.5 cm sleeve provides maximum protection against impact when diving for that hard spike.